← Misogyny to be considered a hate crime – what is your opinion? Last month, a campaign was started to include misogyny, that is, prejudice against women, as a form of hate crime. The petition was initiated by MP Stella Creasy, who argued that the levels of harassment women and girls suffer on a daily basis called for the inclusion of such acts under the hate crime legislation. This led to the announcement, later that month, of a wide-ranging review to be taken by the Law Commission, which would analyse comprehensively the legislation surrounding hate crimes. The review will consider introducing misogyny as a form of hate crime but, to the surprise of many, the Commission has also accepted considering the inclusion of misandry, that is, prejudice against men, under such legislation. Officials have stated that the request to consider whether offences driven by misandry should be treated as hate crimes comes in response to what the public wants, in order to “not prioritise one area over another”. However, equating acts of misogyny to those suffered because of hostility towards men presents a number of problems. First of all, it means forgetting that gender relations operate in a hierarchical way, one that situates one group, men, at the top, and the other, women, at the bottom. While women have been suffering for centuries due to this injustice, men cannot say the same thing. All this means that violence and hostility towards women operates within a well-documented historical and systematic context, while misandry does not; is not an issue of systematic oppression and does not impede the daily lives of men. Making misandry a hate crime doesn’t address an imbalance, because we live in a patriarchal society where men have the majority of the power. An argument frequently used by the supporters of treating misandry as a hate crime is that violence should always be condemned because abuse has no gender. However, it appears that the numbers disagree with such a statement, and they show that abuse is, indeed, deeply gendered. According to the Office for National Statistics (ONS) Crime Survey for England and Wales, in the year to March 2017, 78% of the perpetrators of violent crime were men. Moreover, the ONS shows how the majority of the victims of sexual offences are women, while the vast majority of perpetrators are men. This data proves that the level of harassment and violence suffered by women cannot be compared to that experienced by men. That is not to say that attacks suffered by men should not be equally condemned, but that they are not motivated by the fact they are men. It is important when discussing hate crime to consider the motivation of such offenses, but also the consequences of those acts in the long term. Hate crimes are considered aggravating offences by law and, as such, they attract higher prison sentences than crimes not motivated by hate. One important reason to explain this is that hate crimes do not only affect the individual victim, but they also spread fear among the whole community to which the victim belongs. Since we are born, women are told not to talk to strangers, not to walk alone at night, or drink too much to avoid being attacked by men. These acts influence the whole way we socialise and live our lives; for example, when a woman in our neighbourhood is attacked, we develop different strategies and precautions as a result of fear from that happening to us too. 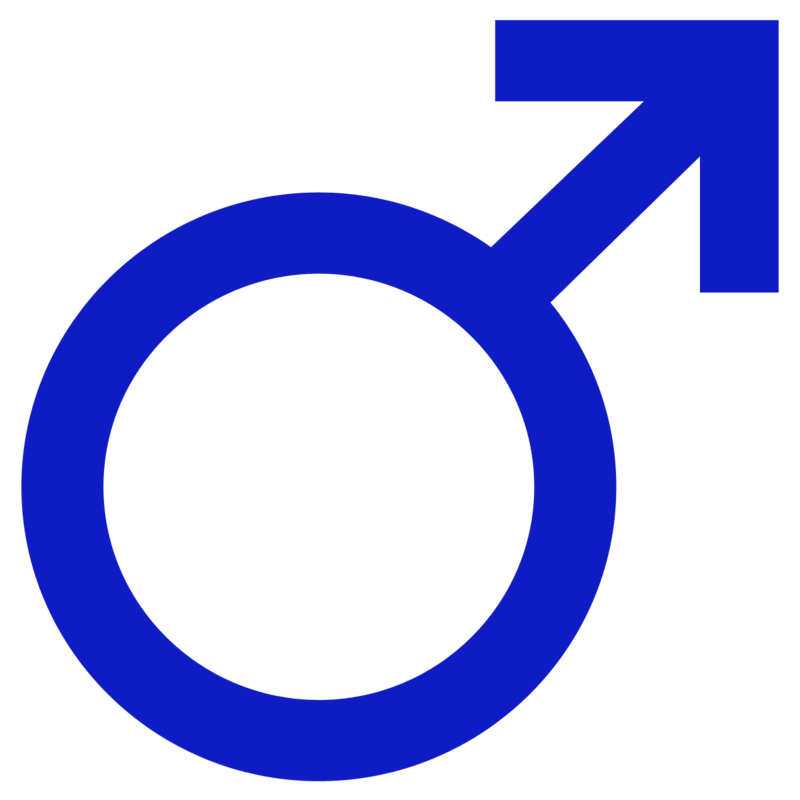 When a man is attacked because of hostility towards his gender, he might feel angry or embarrassed, but there is not a movement of men taking precautions because of fear of misandry. Men can get assaulted, harassed in public and violently attacked, and these actions should be condemned and persecuted. That said, attacks are overwhelmingly perpetrated by other men, and this can never be equated to the violence and harassment women as a group have been suffering for centuries as a result of oppressing social hierarchies and the perception of women as inferior and/or sexual objects. The same measures should not be applied to “protect” a privileged group in the same way as an oppressed group. Misogyny should be considered a hate crime because of the high volumes of sexual assaults, street harassment and sexist discrimination women face, which happen because they are women, and which can have deeply disturbing consequences throughout their lives. Misandry, on the other hand, should not be treated as a form of hate crime because, as opposed to women, men and boys are not systematically oppressed because of their gender. At JAN Trust, we believe that strong actions need to be taken to end the excessively high levels of violence, assault and harassment that women suffer on a daily basis just because they are women. As such, we welcome the introduction of misogyny as a form of hate crime as a way to reduce the offences motivated by hostility towards women. At our centre, we work to empower marginalised women through the development of different skills, in order to increase their self-confidence and become independent and integrated members of society. If you want to know more about what we do, visit our website www.jantrust.org. This entry was posted in Active citizenship, Advocacy, Campaigning, child marriage, discrimination, Diversity, girls, JAN Trust, National Hate Crime Awareness Week, Uncategorized, Violence, Violence Against Women, women and tagged #misogyny, assault, discrimination, feminism, gender relations, harassment, hate crime, integration, Law, marginalisation, men, misandry, ONS, Politics, sexism, Sexual assault, Stella Creasy, VAW, Violence, Violence Against Women, women, women's empowerment. Bookmark the permalink.